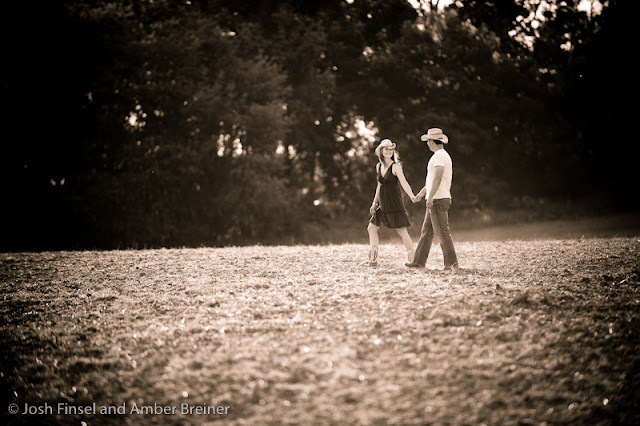 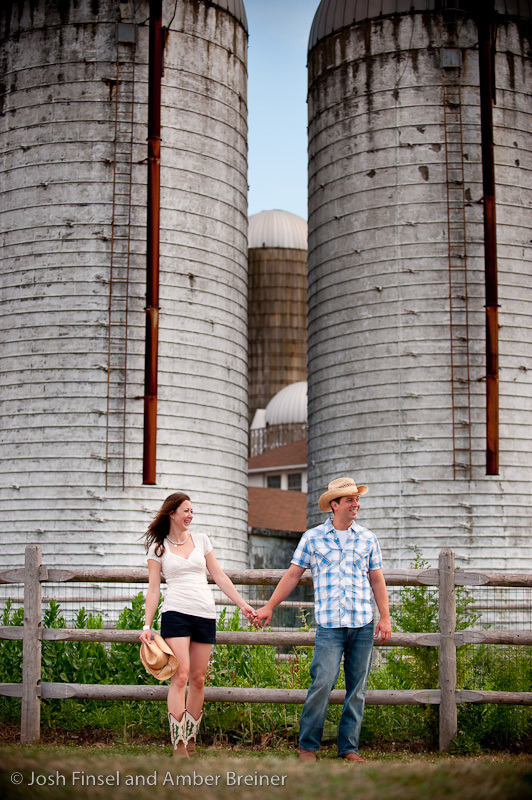 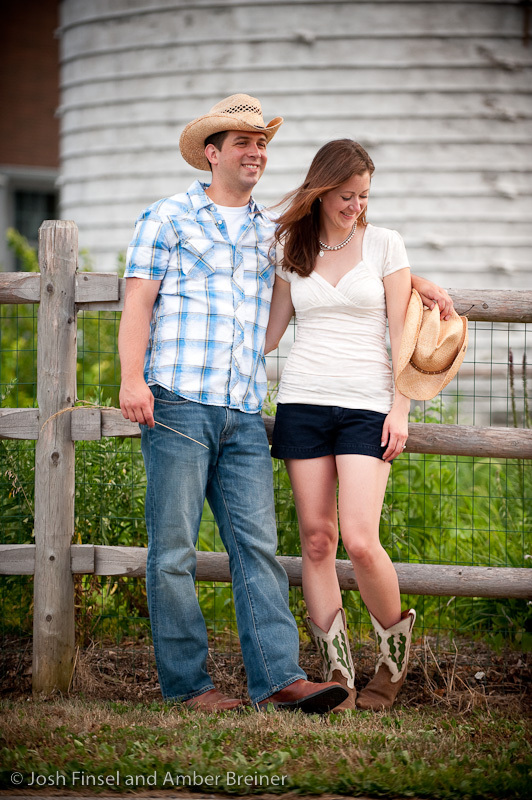 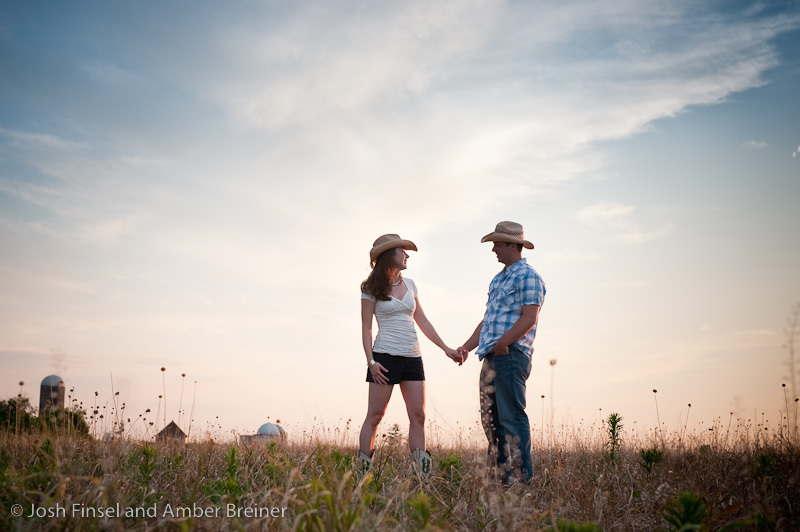 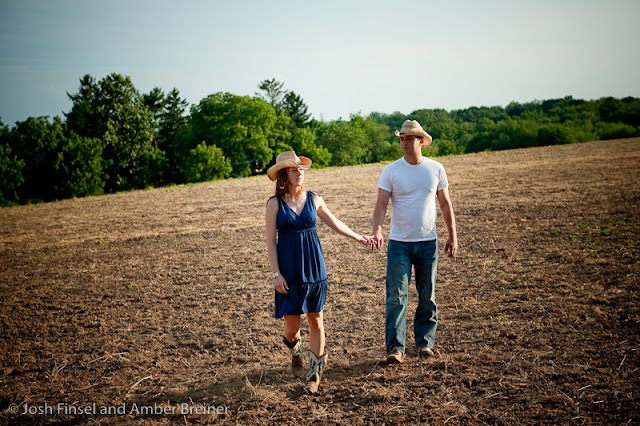 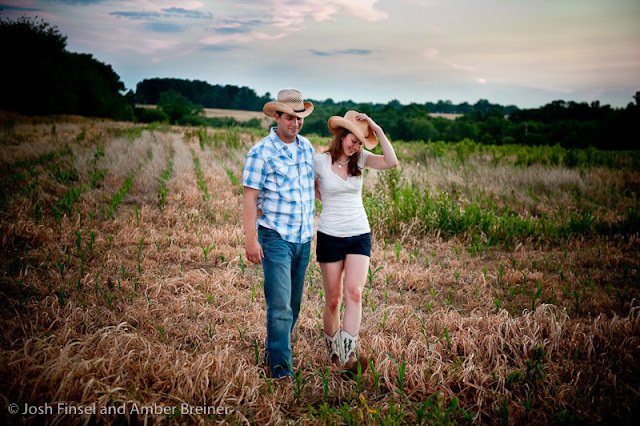 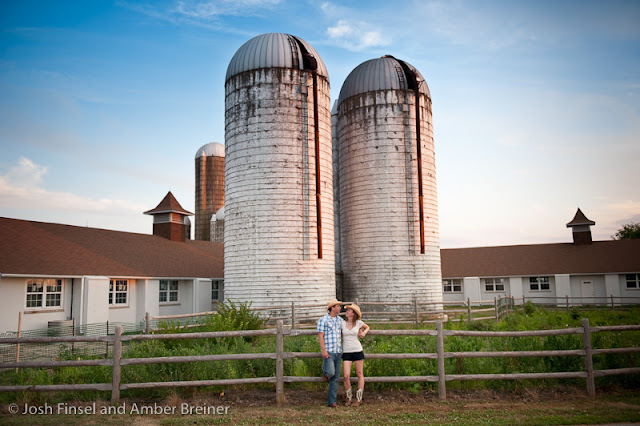 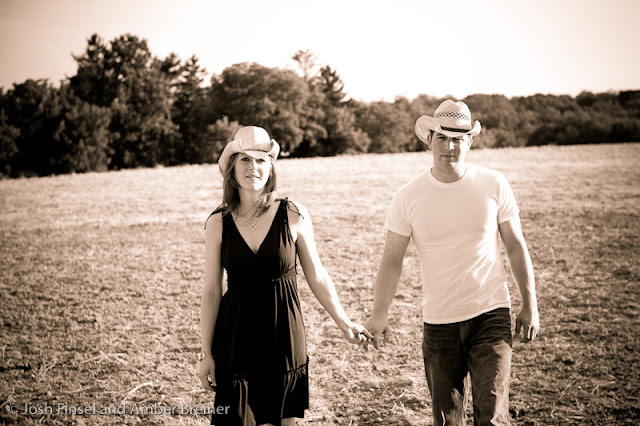 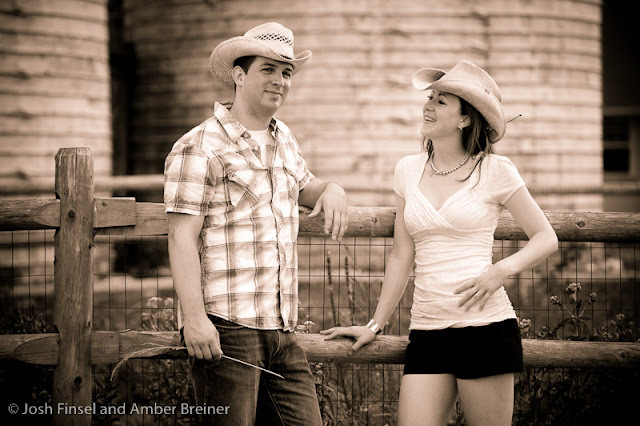 Hard to believe we were only minutes from Norristown on this super fun engagement session. 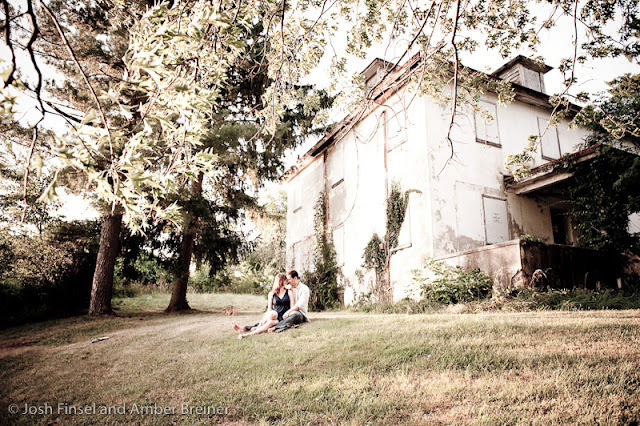 We bush whacked to a creek, got cozy on the lawn of an abandoned mansion and kicked around the dust at an old dairy farm. Karen and Bill brought a few outfits and we went for a hike. 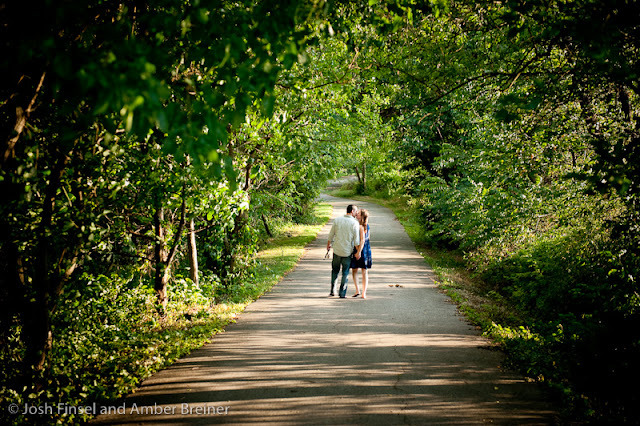 Check out the killer light and scenery in these shots- not to mention a very cute couple, very much in love.